"...he’s a tough runner to pass at this level when getting on the bunny..."
Harts Beauty isn't an easy one to weigh up in Hove's 16.07 contest given she's suffered a brace of heavy defeats over six bends following a spell off. Back over the standard trip, she is potentially very well-in here on the pick of her Nottingham form and she could be missed in the market given her form figures. 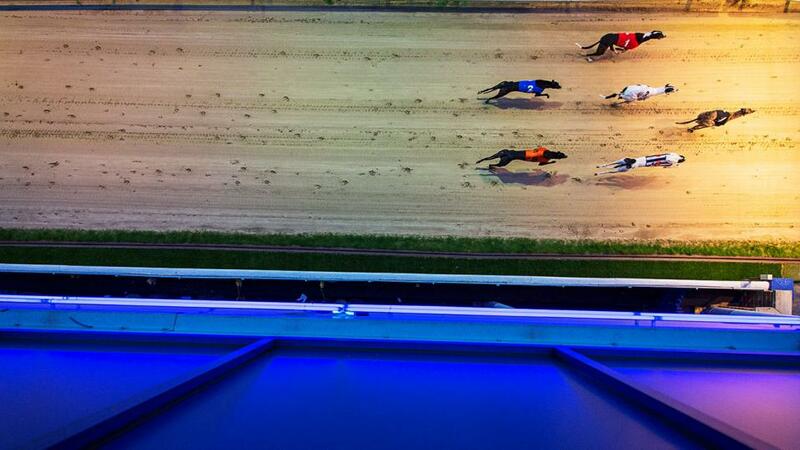 The concluding race at Hove (18.19) provides bet number two, with Rosegarland Ron fancied to make all. Last week's heavy defeat is easy to excuse given he suffered interference on more than one occasion, and he's a tough runner to pass at this level when getting on the bunny. Later at Romford, Rushbrook Rocco stands out as the best wager of the night in the six-bend contest at 19.17. The selection is a strong runner over this trip and has done most of his racing in Open and S1 company over 575m and he certainly stands out time-wise against this opposition.